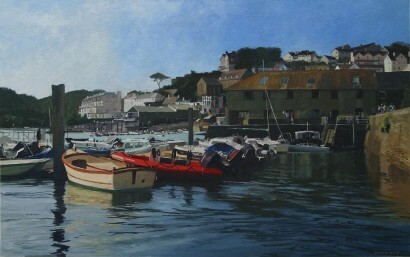 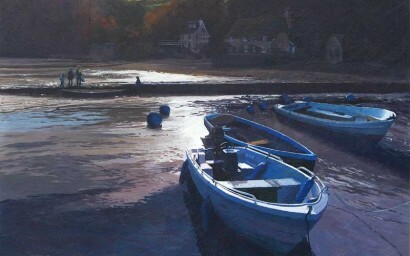 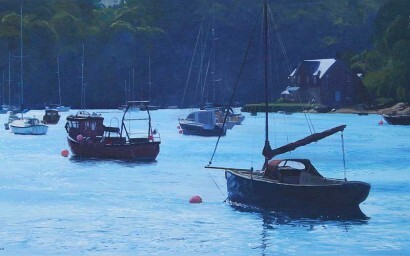 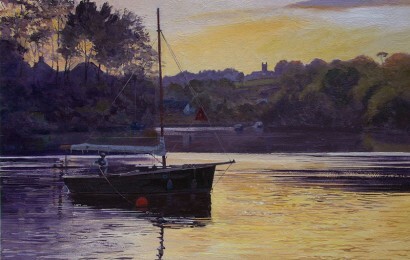 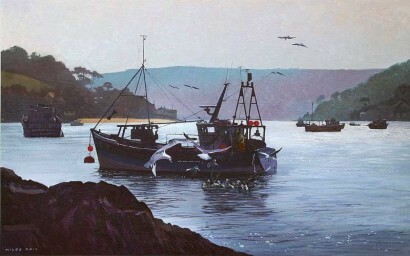 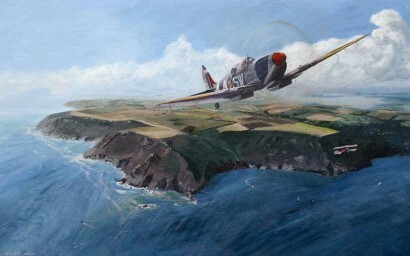 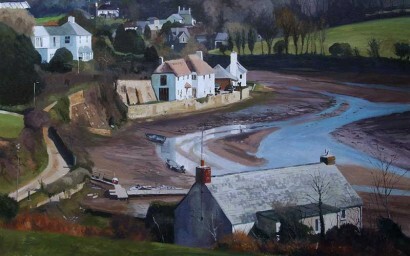 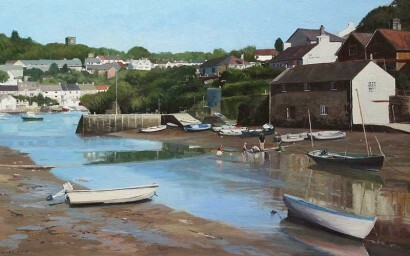 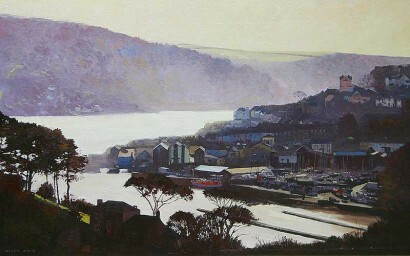 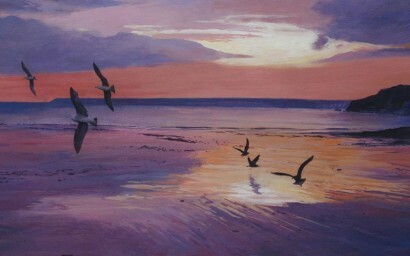 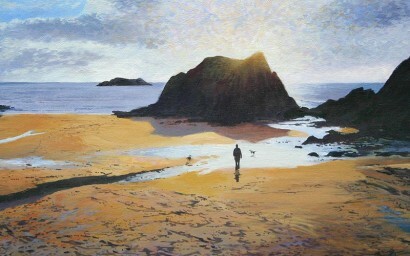 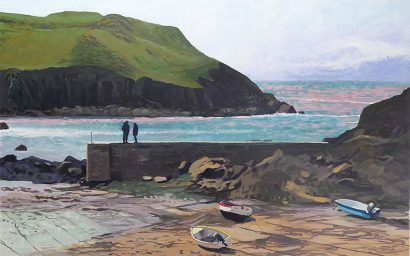 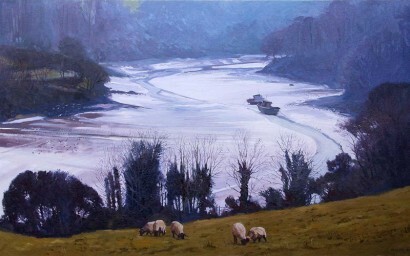 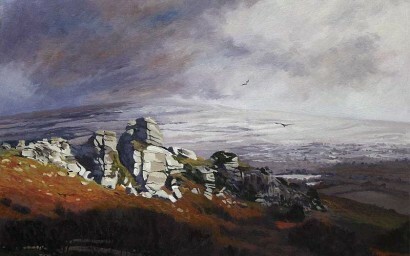 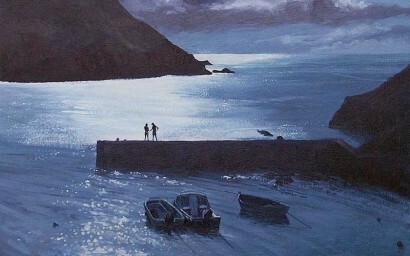 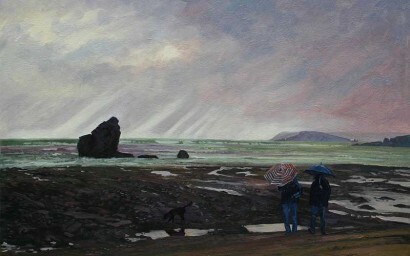 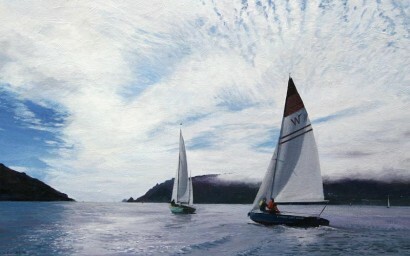 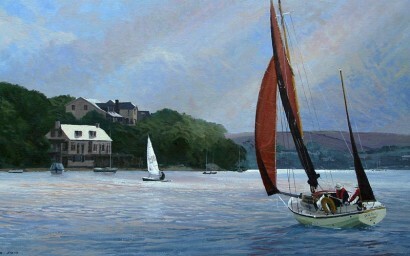 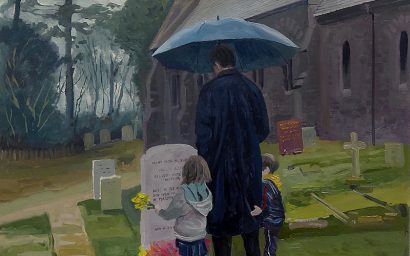 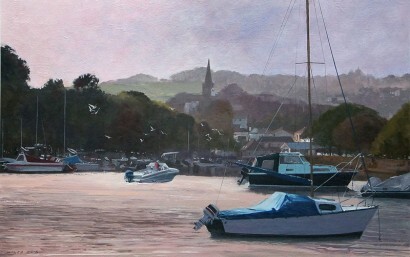 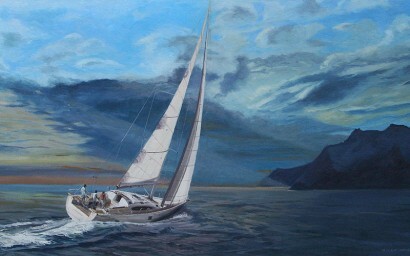 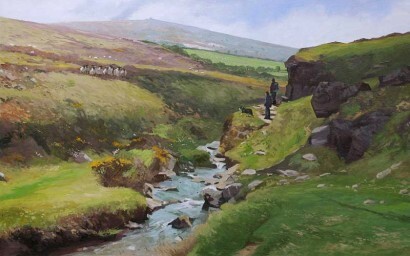 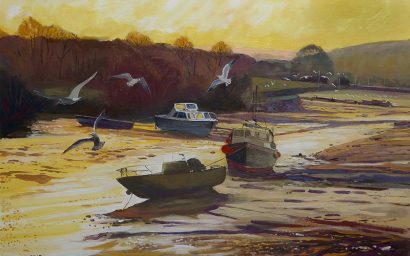 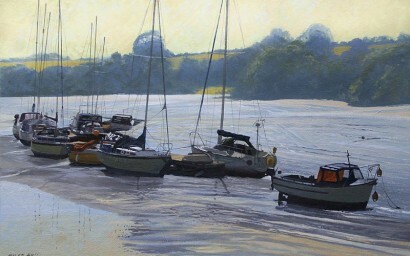 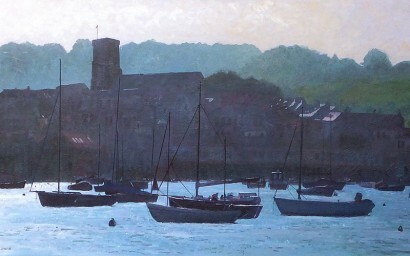 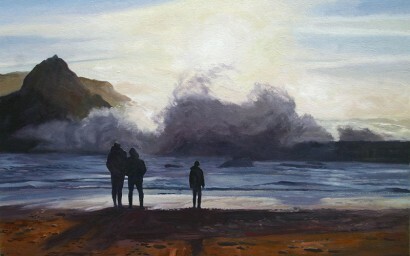 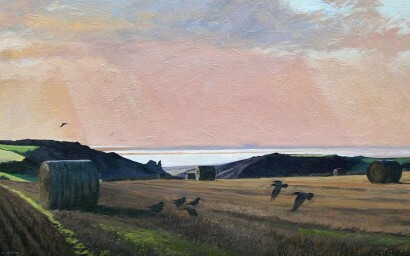 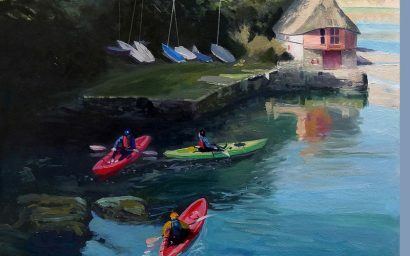 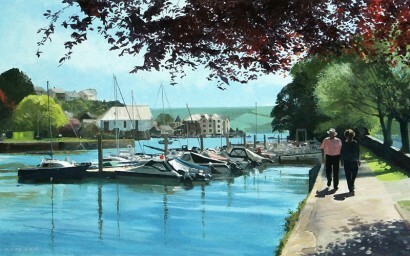 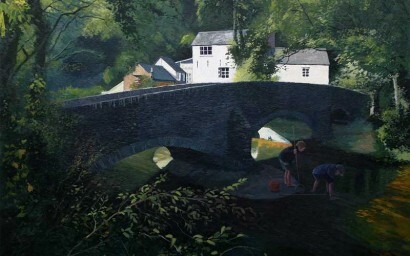 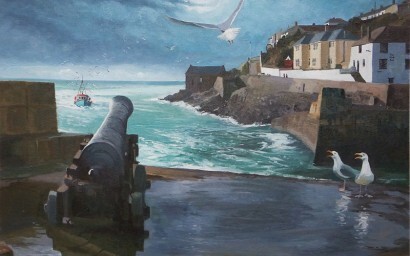 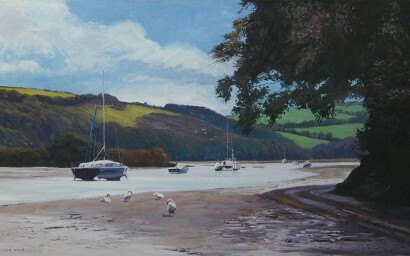 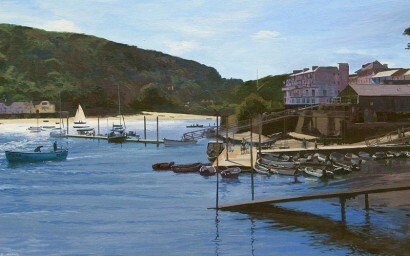 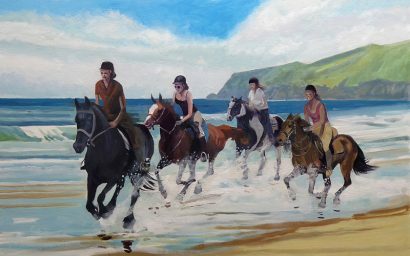 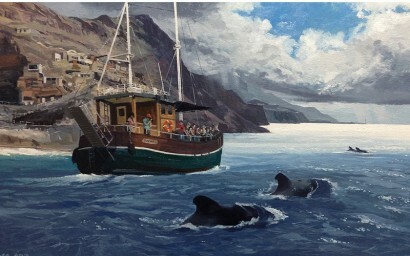 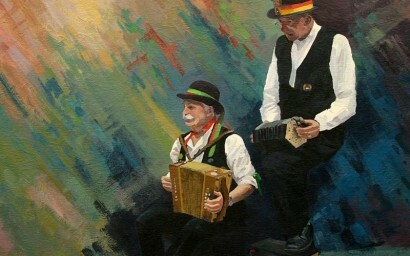 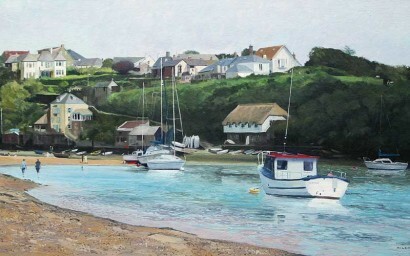 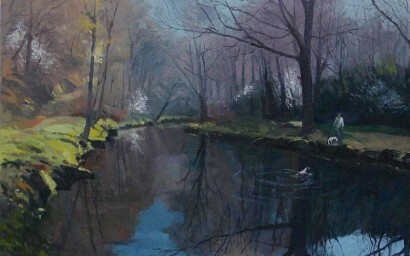 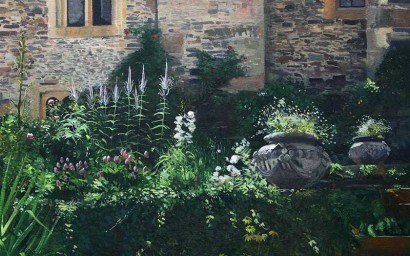 Oils and acrylic paintings of the South Hams Coast from the River Dart to the River Yealm, including the Salcombe and Kingsbridge Estuary and extending northwards into Dartmoor. 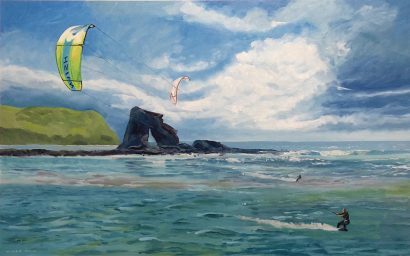 The South Hams Coast of Devon has been designated an area of outstanding natural beauty and is a jewel in the crown of the south west. 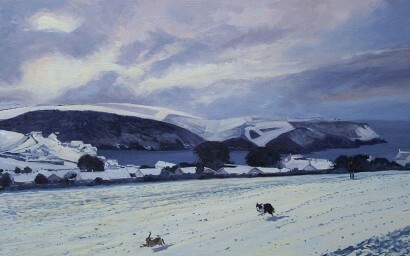 The Dog must go out!